When I started in the bar in Germany, bartender just muddled one drink. 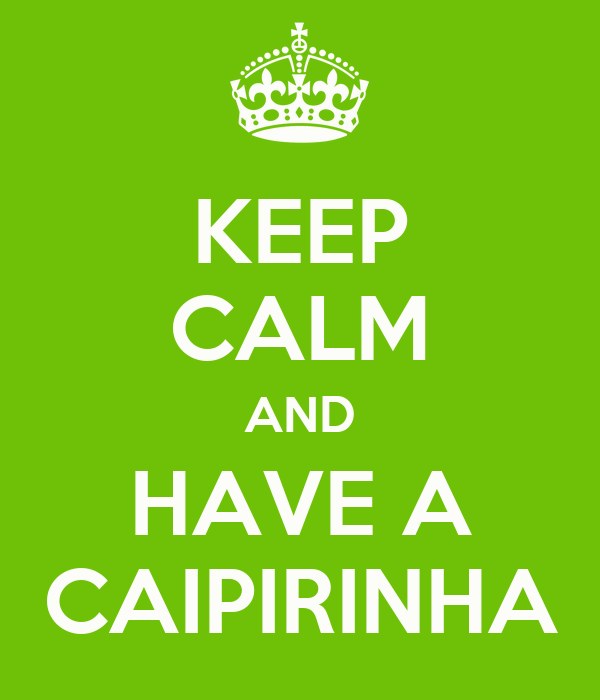 The caipirinha. And it made perfect sense. Then came the "Muddled_Mojito_Craze" from the US. In fact, the Mojito was known already before in Europe [well, you can't really say, that it was known in Europe before it was known in the US - as the drink was definitely promoted at times of the Volstwad Act, when the only legal way of drinking alcohol, was to drink offsite of American soil and the most convenient place to do so was Cuba], but it didn't had todays popularity. In the early 2000's - after caipirnhas were muddled [which is the only way to make them] and mojitos [which could be perceived as pretty bad], there were ton of new invented drinks, which supposed to get muddled. And if you are regarding the circumstances, it was reasonable. At this time, fresh squeezed (filler) juices were the exception. If you wanted to incorporate fresh fruit flavors into your drink, you muddled. Today? It seems often as pretentious & without a reason. You are using fresh juices - why do you still have to muddle? Small pieces of fruit are like small flavor packages, which "explode" in your mouth, giving the drink a very unique and exciting flavor. Muddled herbs are tasting woody and bitter and usually find a way, to stuck in the teeth of the drinker. Overmuddled drinks, are similar to drinks, which are using fruit pulp and purees - the drink becomes gloppy and thick and looses its ethereal qualities. Muddled drinks are notoriously a b*tch to drink out of a straw [straws get stuck] - but also difficult to drink without. E.g. meet a Raspberry Lemon Drop with raspberry infused vodka [unnatural strong raspberry flavors], Chambord [raspberry liqueur] and muddle raspberries. My experience shows, that you have much better results, if you are macerating fruits [and let the cordial shine]. Or you are just juicing them. For delicate herbs, you can either way just bruise them [my preferred method], or also make a syrup [the best way is to blanch them, shock them in ice water - blend them with your cordial/simple or rich syrup - and just fine strain or clarify the result]. In some cases, you can use a pacojet [please ask your friendly chef-colleague]. It is an almost classic. And making it with fresh lime juice, will convert it to a cachaça sour, which is a fine beverage itself and maybe even more refined than a caipirinha- but it is not a caipirinha. Kumquats are defined by their edible skin, which is bitter, sweet and delicious. You cannot juice a kumquat and making a syrup, will not capture the whole goodness of it. The best "new", "promotion" drink I came across in my career is a drink, which was called Bombay Crushed [as I tweaked it, I always called it Sapphire Crush]. In my tweaked version, it is Bombay Sapphire gin, fresh lime juice, muddled kumquats, fine white bar sugar… shaken with crushed ice. Rosemary is a wonderful herb in the bar. Its resin'y aromas can lift a gin cocktail into something very special [but gin is not the only spirit, which would benefit from it]. You can infuse rosemary into syrup or directly in gin, but it will taste different, than freshly muddled needles. Last point, doesn't really need a classic muddler. I believe, that "the" bar should emancipate itself from the fruit-driven, easy going drinks and should rather become again more spirit-focused and serious. You could see a similar approach in the culinary world, where chefs largely abandoned the "so hip" fruit-based sauces and go back to more traditional, more substantial classic sauces [and lighter variants of them]. You can't totally totally abolish the muddler, but please, just think about the muddler, as a slightly more robust [or a bit more Neanderthal'er] tool. On a garden party it makes perfectly sense - however if it comes to more refined environment, just use it very sparely.